Get started with a free 7 Day Trial ! If you've been waiting for a reason to give us a try, here it is. 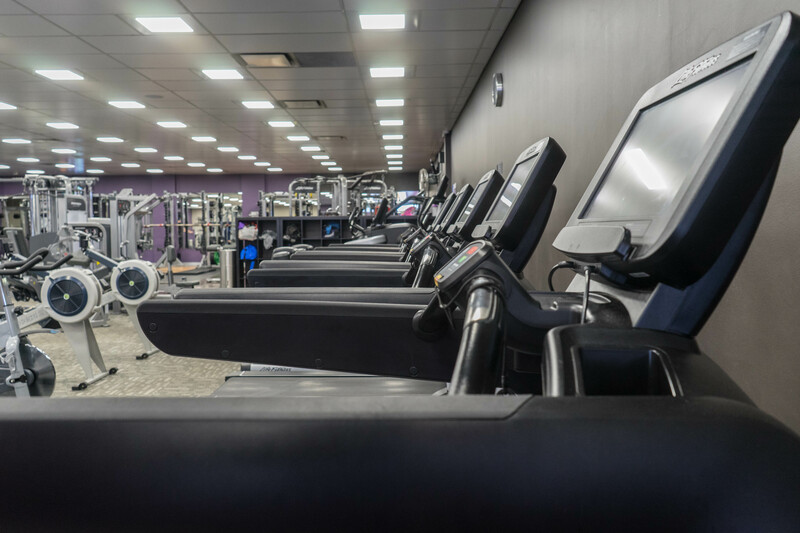 Be apart of Australia's biggest fitness community at Forest Hill Anytime Fitness ! 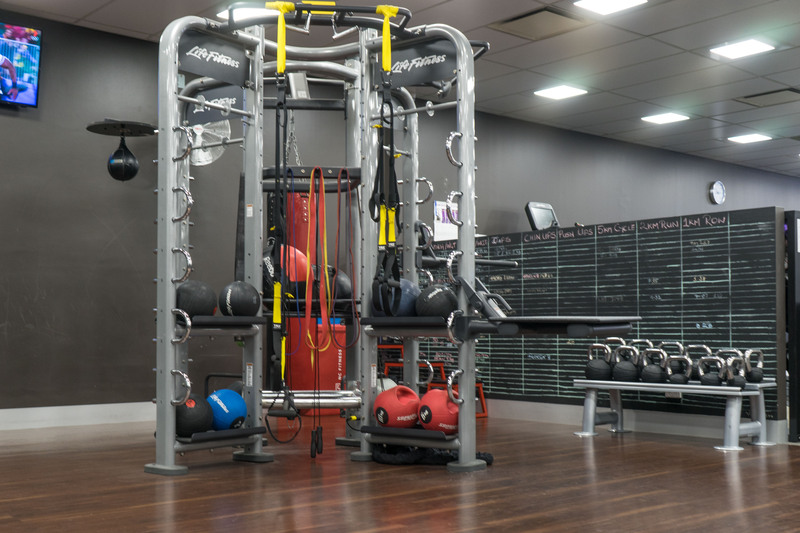 Our equipment have a large variety to cater for your goals and needs. Train anytime and anywhere with 24/7 access to over 3,200 gyms worldwide ! 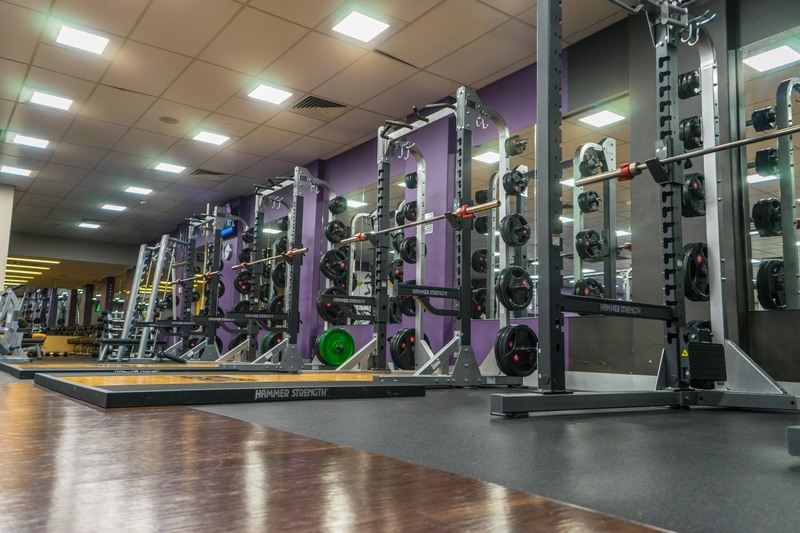 We have personal trainers to help you reach your goals with one on one sessions or partner sessions as well as complimentary small group training that is held on Monday 6pm and Tuesday 7pm which is free and a great way to connect with other members of the gym ! 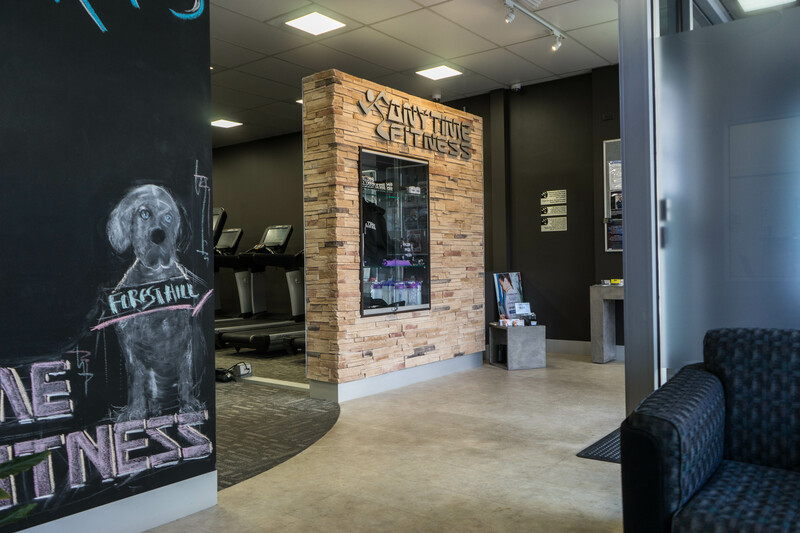 Mike has years of experience in a vast array of fields, which include running Byron Bay Gym. Mike has a real passion for the health and fitness industry and improving the experience of all members. 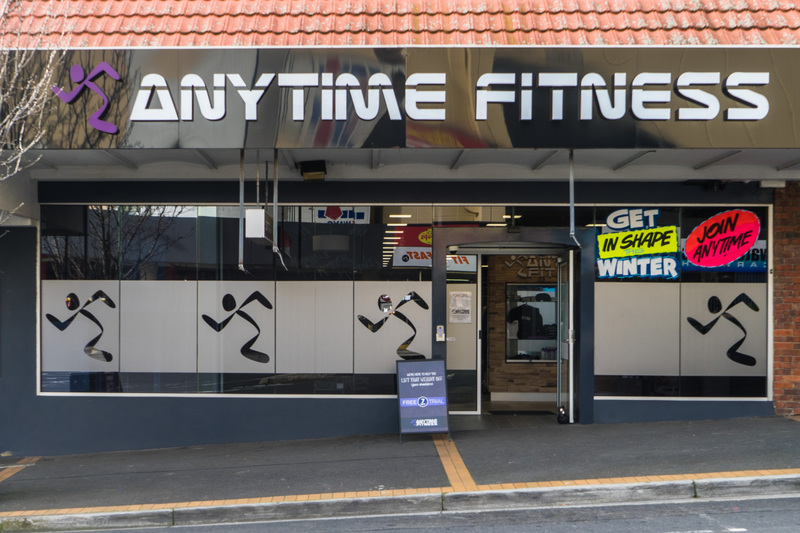 Mike is always happy to have a chat with members and to work together to improve Anytime Fitness Forest Hill. Ben has been a fully qualified personal trainer for over 8 years. He loves nothing more than helping others achieve there fitness goals and specializes in Rehab training, hypertrophy, powerlifting, weight loss, boxing and elderly.